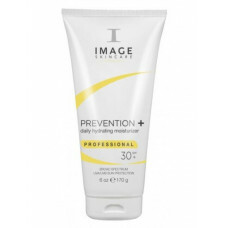 Image Skincare Prevention + Daily Hydrating Moisturizer SPF 30 SALON SIZE 1.. 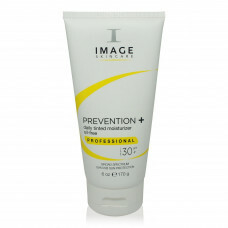 Image Skincare Prevention + Daily Matte Moisturizer SPF30 170g Image Skinc.. 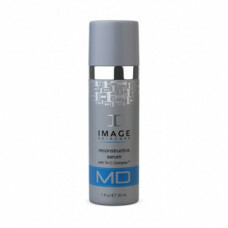 Image Skincare Prevention + Daily Matte Moisturizer SPF30 91g Image Skinca.. 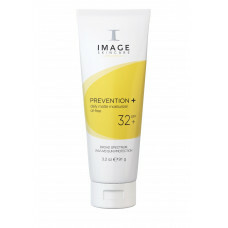 Image Skincare Prevention + Daily Tinted Moisturizer SPF30 91g Image Skinc.. 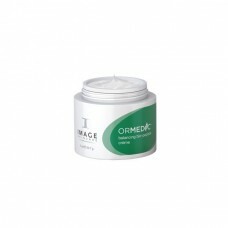 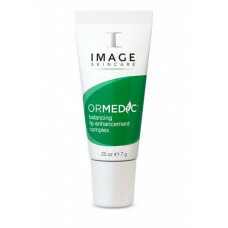 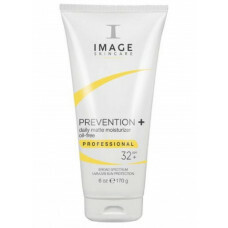 Image Skincare Prevention + Daily Tinted Moisturizer SPF32 170g Image Skin.. 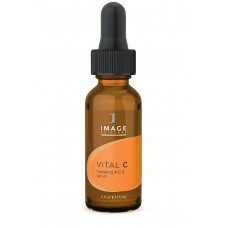 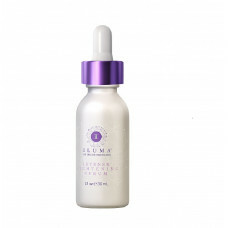 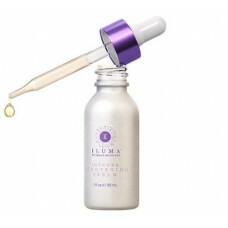 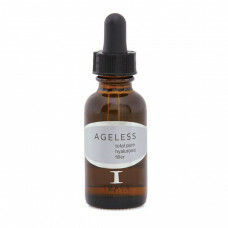 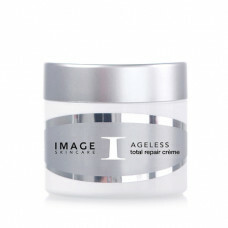 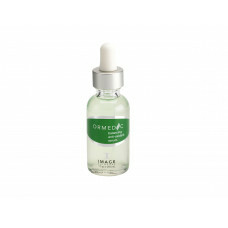 Image Skincare VITAL C HYDRATING ACE SERUM 15ml Ideal for those who suffer..